Holiday villas are the perfect source of inspiration if you’re looking to freshen up your home this summer. From a Moroccan oasis through to Provencal chic-chintz, find your favourite villa style inspiration below and recreate a holiday-feel in your home all year around. 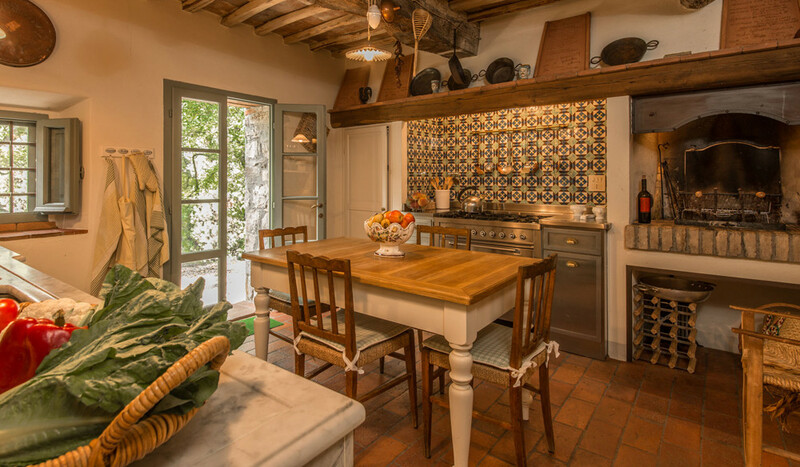 Colourful kitchen tiles, an open fireplace and a mix of stone and wood furnishings all contribute to making the perfect Italian farmhouse kitchen at the Passo Sole villa in Tuscany. Italy is famous for its food and family life revolves around big meals at the dinner table. Italian kitchens are a very important part of the home and they have to be both practical and comfortable; a variety of different surfaces for chopping and preparation is key, lots of storage space for a variety of pots and pans is also important and different materials such as wood, stone and ceramic help create a relaxed and homely farmhouse feel. 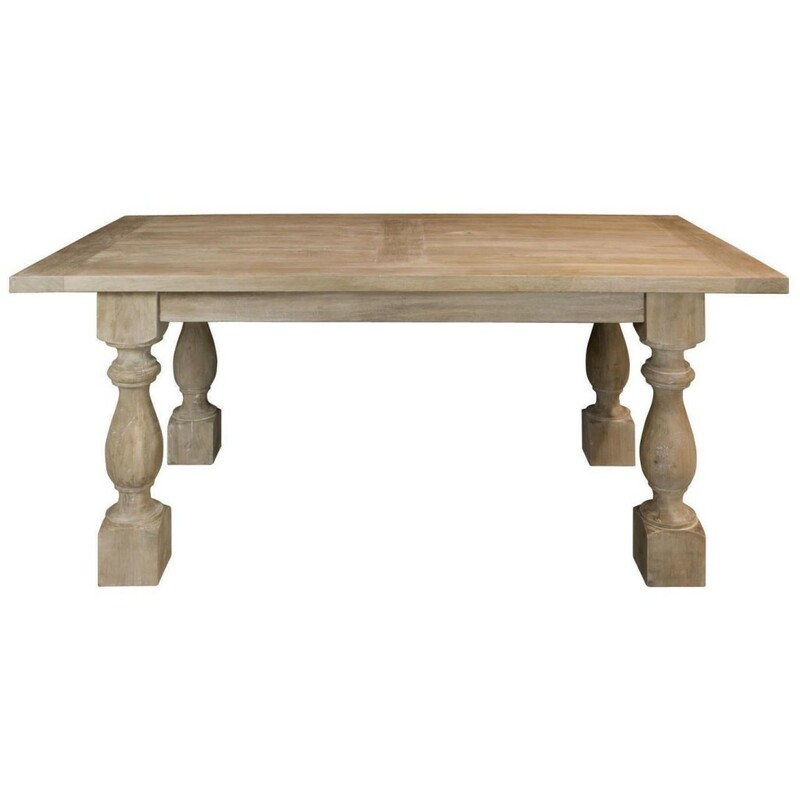 A large solid wood dining table is the focus point of any farmhouse kitchen. Follow Passo Sole’s example and pay attention to detail with carved table legs. 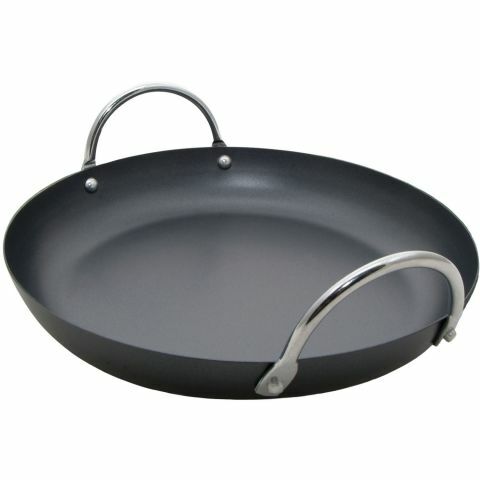 Make the most of large saucepans by using them as a design feature as well as an actual cooking pot. With their double handles and large shallow bases, paella dishes look great hung on a butcher’s hook or propped up on a shelf. 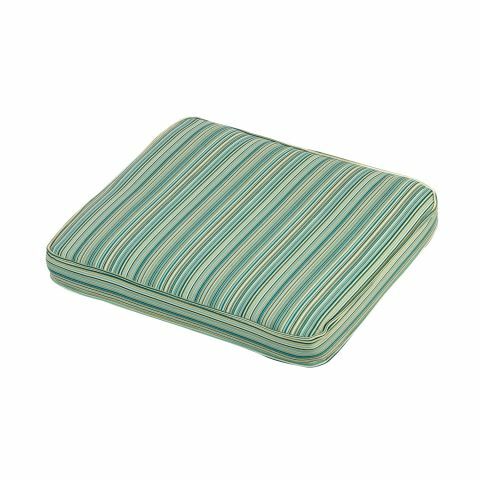 Give your dining table a quick Italian farmhouse makeover simply by adding a bright seat cushion. Perfect for feeling like you’re dining al-fresco, even if it’s raining outside! The pool area of Beach Cottage in Western Algarve introduces bright colour pops to offset the gorgeous natural blues of the sea and sky. The Algarve sees nearly 3000 hours of sunshine a year, making it one of Europe’s sunniest places. 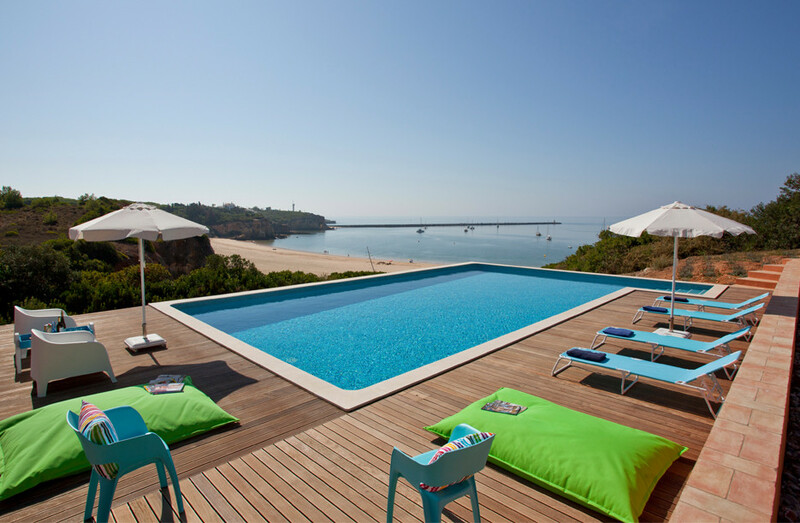 As such it’s no surprise that villas in Algarve really know how to style their outdoor areas. Although the sunshine is less reliable in Britain, there’s still a lot to learn from how Portuguese villas use their gardens and pool areas; non-permanent furniture can still pack a big punch of colour and leaving space uncluttered is just as important as filling it as it draws more attention to the natural backdrop. 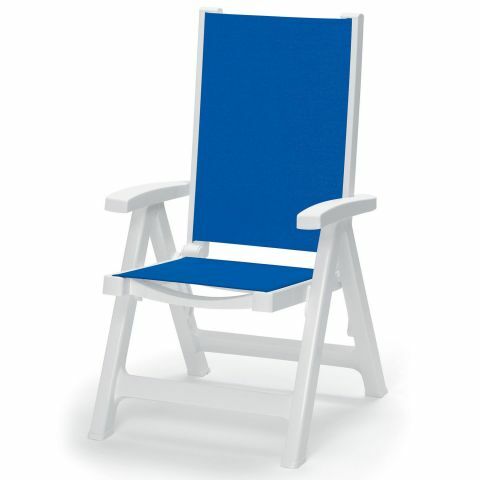 Having a variety of seats for the garden is key – especially if you’re entertaining for all ages. 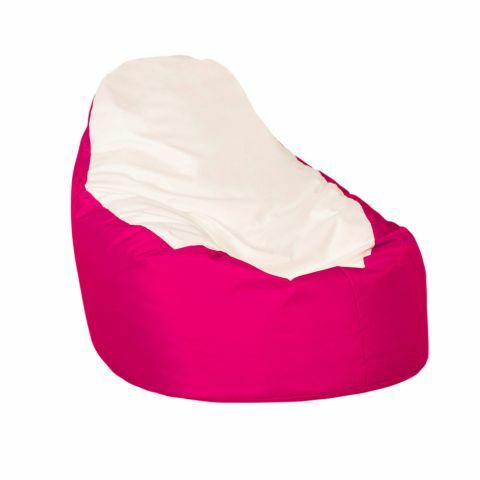 Whilst hammocks and bean bags are easily available in bright colours, keep the colour pops going even with hardback chairs. 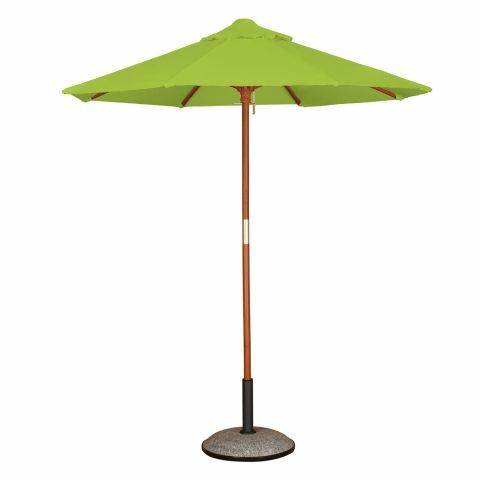 A bright parasol provides shade and respite for those sunny summer days – and can also be very handy if there’s a sudden April shower! 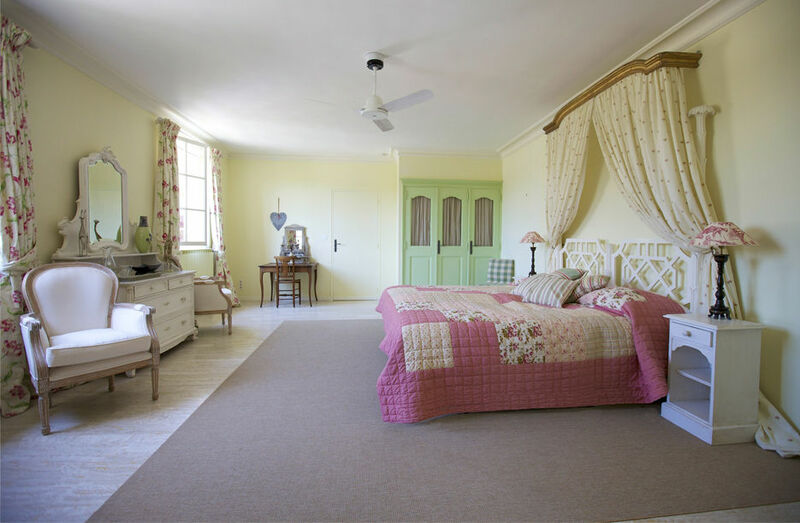 The charming country-house style found in Provencal houses like Clos-des-Roses is simply achieved with a mix of elegant white furniture and mixed striped, checked and floral prints. French country mansions are the perfect inspiration for anyone looking to create a soft, feminine look that has a dash of elegance. 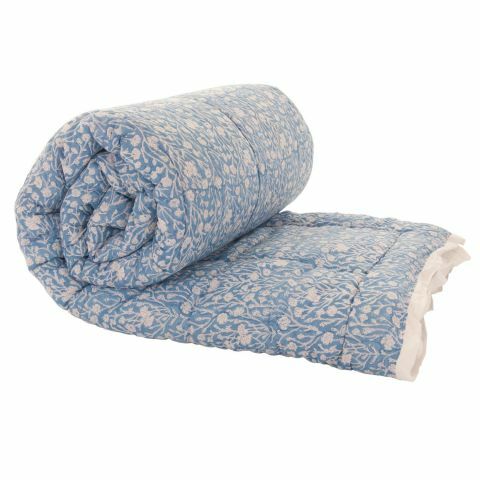 For an instant make-over, add a variety of fabric prints in green, yellow, pink and blue pastel colours, or if you’re looking to invest in some bigger furniture, choose classic white pieces. Keep the room light with a mirror or two, and if you don’t have room for a four poster bed (!) you can still recreate the look with printed curtains over the headboard. 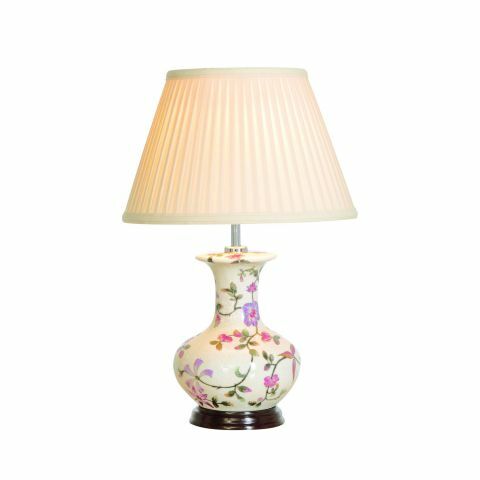 A floral table lamp is a great way to add a hint of Provencal chic, and the soft lighting will really add to the ambience. 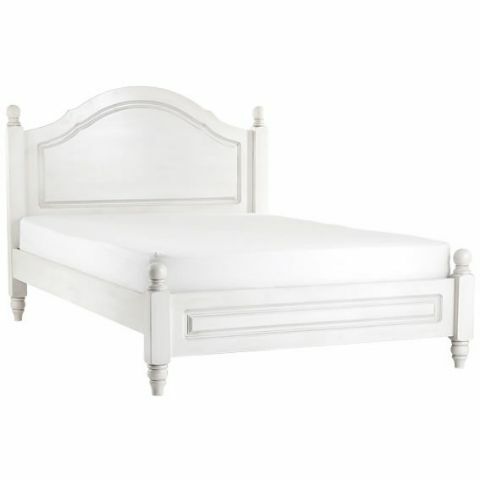 If you really want to commit to creating an authentic Provencal design, invest in a classic white double bed. 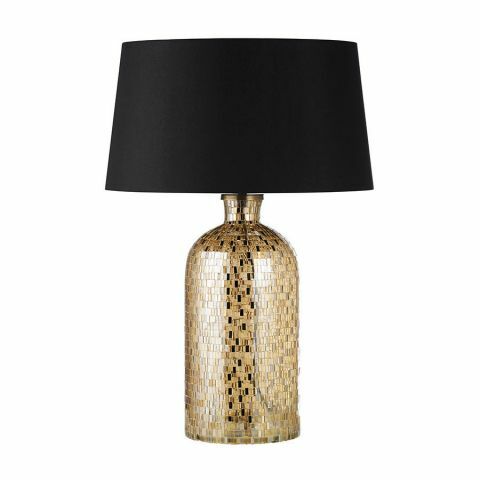 Etching detail and the small globe toppers all help contribute towards a really authentic country home look. Recreate the bold riad style living area of Villa Alkhozama in Morocco by offsetting neutral and stone fabric sofas with accessories that mix up colours and textures. 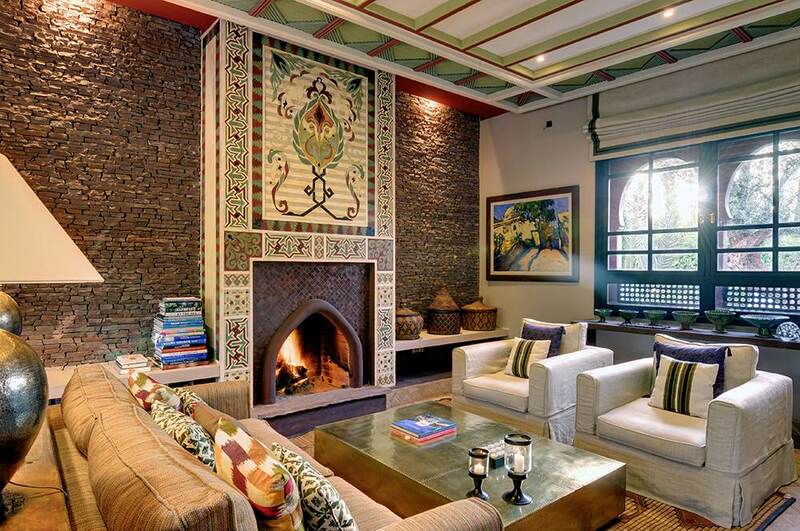 There’s nothing shy about Moroccan style; metal, wood and stone furnishings add depth to a room and there’s no space too small – or too large – to work into the design. 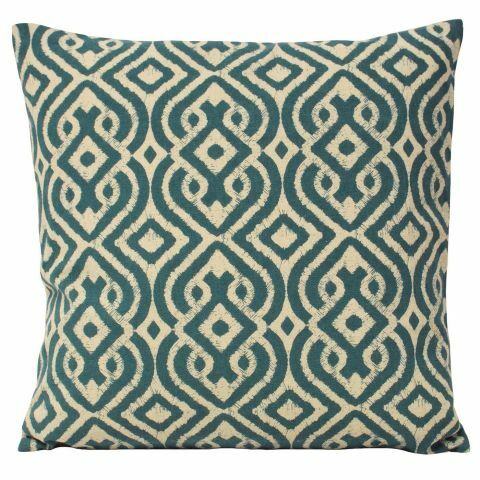 Moroccan style is all about strong geometric shapes so whether you want to add some flair with new cushions or a lamp, or you’re looking for a major revamp with new rugs, sofas and coffee table, remember to choose designs with strong angles and clean lines. 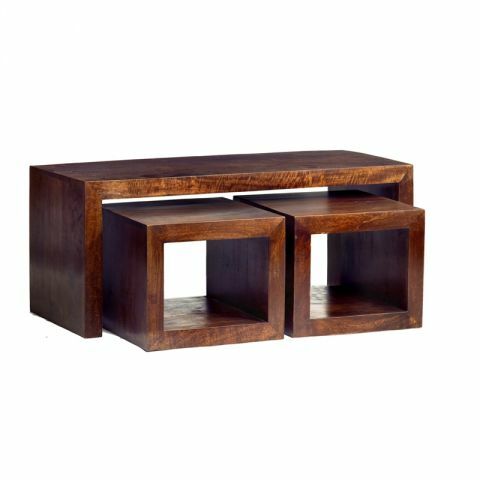 Get the most out of a coffee table with a stacked table set – not only do the square angles epitomise Moroccan style but the practical, smaller tables give you lots of surface space and can even double up as extra seats. Patterned soft furnishings in shades of blue and red are perfect for creating a riad look. Bold patterns are a must and the more cushions the better!